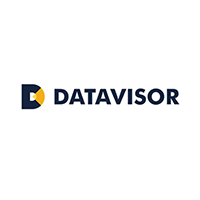 Founded in 2013, DataVisor is the leading fraud detection solution utilizing unsupervised machine learning to detect and prevent modern, sophisticated cyber attacks. The company is headquartered in Mountain View, California with offices in Beijing and Shanghai. DataVisor’s mission is to build and restore trust online. It’s made up of a team of world-class experts in big data infrastructure, machine learning and security. DataVisor provides the only proven application of unsupervised machine learning (UML) at high accuracy and billion account scale for fraud and financial crimes. The DataVisor UML Platform detects bad actors without needing training data, and often before they can do damage.